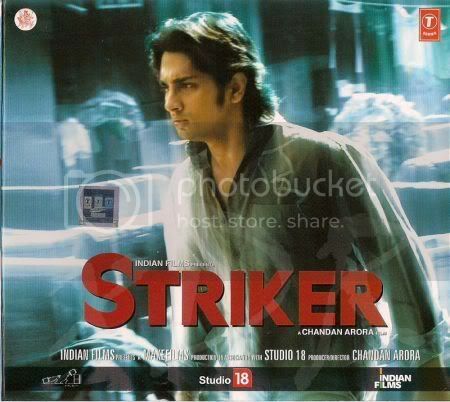 12 users Commented In " Striker (2010) "
this website was very nice &cool abhi & anusha nlr nlr nellore. Thanks you very much.This website rockzzzzzzzzzzzzzz. music clarity is good. any way it’s good site all the best doregama. too good 2 b true..!!!!! Gud & Cool site for download……!